2x4 inch Save the Date Full Color Square Corner Magnets – What is an elegant and simplified way of announcing that you are getting married? 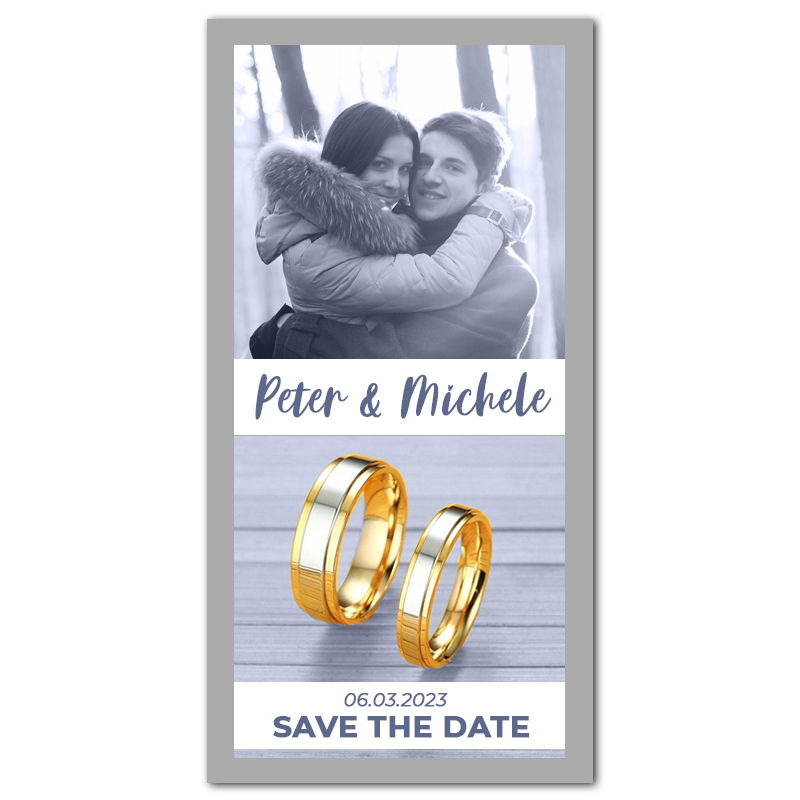 There aren’t many options which allow you to inform big day with elegance and simplicity like 2x4 inch save the date wedding magnets. It may not look like a conventional save the date card, but it surely exudes a punch, which makes your announcement look more specific and confident. You can choose to customize it with all suitable information (sans images) for free! Hurry up; free shipping offered as a limited time offer. Product Size: 2 in. x 4 in.